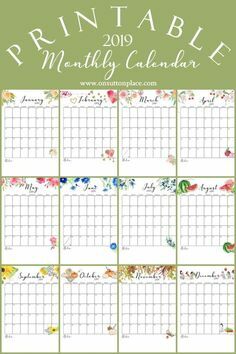 Unicorn Planner Free Printable – 1 freebie(s)? New Year: New Goals – 1 freebie(s)? 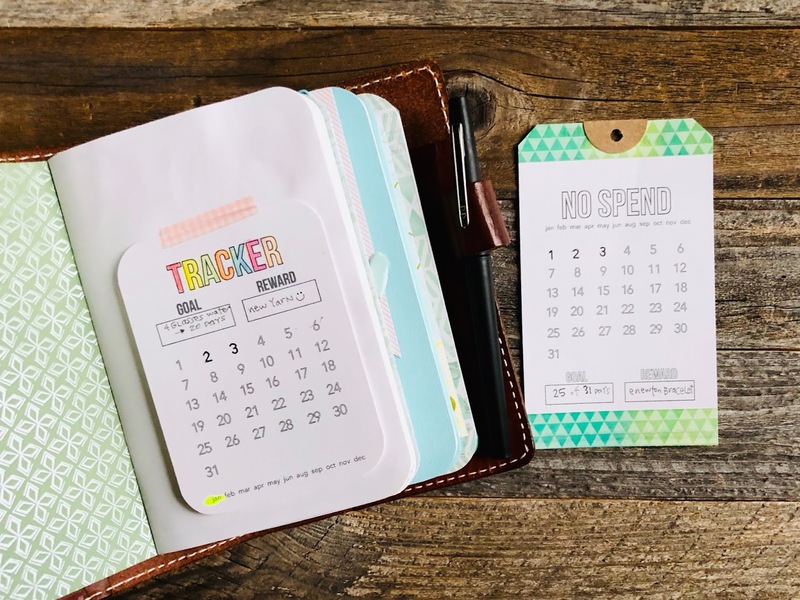 This Free Habit Tracker Printable Will Help You Reach Your Goals – 1 freebie(s)? 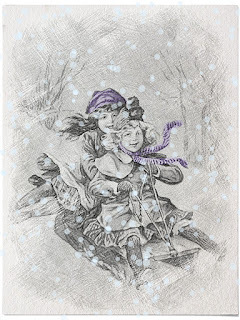 Vintage Winter Sledding Sketch… – 1 freebie(s)? Blog Entry 04 01 2019 – 1 freebie(s)? Ladies Theatre Waist January 1900 Fashion – 1 freebie(s)?